After 41 years as an educator and 12 years as Wapato Public Schools’ Superintendent, Becky Imler is retiring. Her last day will be June 30, 2019. Superintendent Imler submitted her notice of retirement during the January 14, 2019 regular School Board meeting. 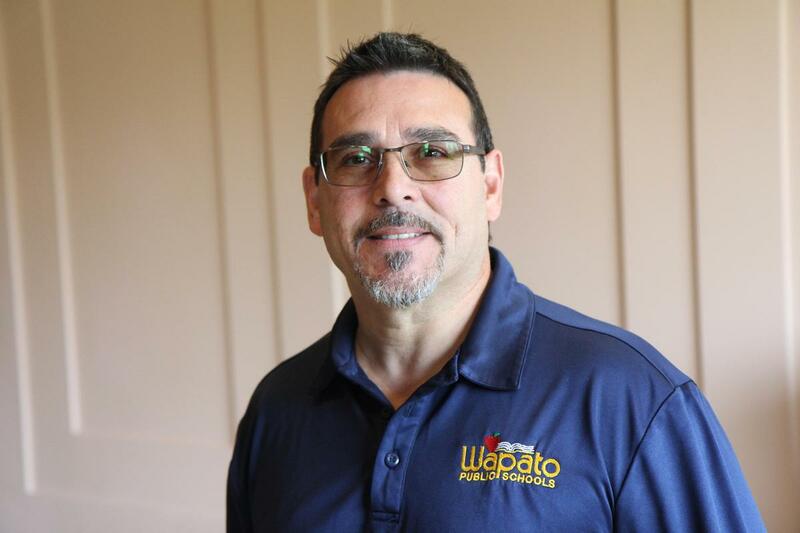 In a letter informing School Board President Maria Erickson of her plans to retire, Superintendent Imler spoke about the love of serving the Wapato Community for more than a decade. 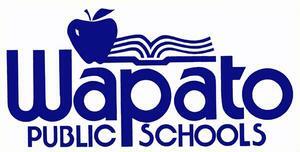 She reflected on much of the progress the District has made from the high graduation rates at Wapato High School, the adoption of up-to-date rigorous curriculum, the state-of-the-art improvements to technology, and facilities upgrades with the construction of the new Wapato High School and Simcoe Elementary School. 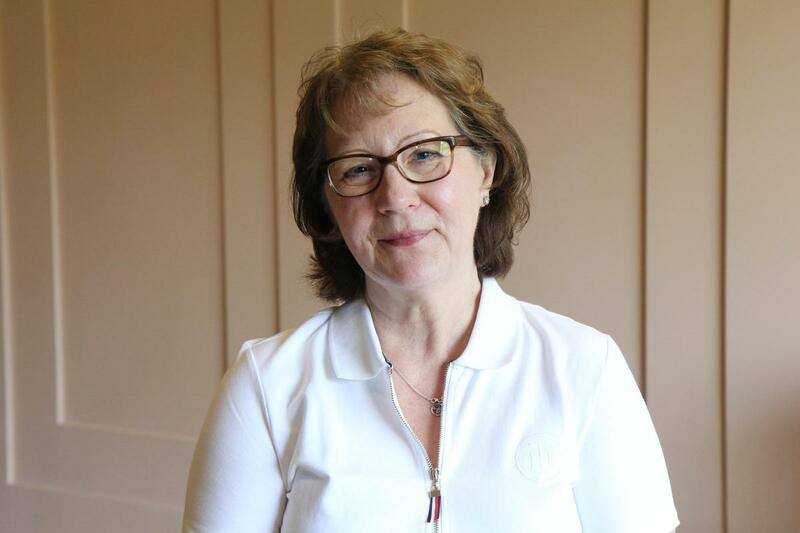 She credits the staff, students, leadership, voters, taxpayers and school board members with the transformation during her tenure. She says it has been an honor to lead this work and watch the District move from one of concern to a district that is highly respected throughout the region and the state. Board President Erickson, on behalf of the School Board, thanked Ms. Imler for her service and leadership. President Erickson also complimented Superintendent Imler for her advocacy of the District. She says Ms. Imler has led the District with class and competence. She says Ms. Imler has been a tireless champion of Wapato Public Schools and she will be missed. The Board also did not waste time selecting Superintendent Imler’s successor. Upon a recommendation by Superintendent Imler to consider looking within the District for her replacement the Board voted unanimously to appoint Assistant Superintendent Kelly Garza as the incoming Superintendent. Superintendent Imler informed the Board her recommendation was based on a couple of facts. First, the District is fortunate to have more than one administrator on staff who is qualified for the position and who she felt would be a great fit, Mr. Garza being one of them. Second, she informed the Board that the superintendent candidate pool across the state is limited and there is currently a lot of competition. Close to 10 school districts in the greater Central Washington region alone are looking to fill superintendent positions. 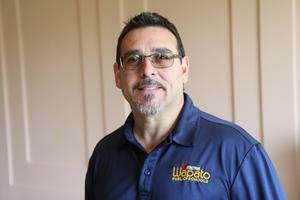 Mr. Garza was raised in Wapato and has spent most of his professional career as an educator with Wapato Schools. The last few years he has served as the District’s Assistant Superintendent with a focus on Human Resources. Mr. Garza will begin serving in his new role as Superintendent on July 1, 2019. Congratulations to Superintendent Imler and Mr. Garza as they prepare for the next chapter in their lives.